Learning & Development teams, like every other business unit, want to make a real impact and continuously improve the services they offer their business. However, change can be difficult. Logicearth Learning Services understands the challenges faced by L&D and helps to make change easy with its team of passionate learning advisors and a portfolio of services to match. Classroom training can be a drain on budgets, resources and time. From Microsoft to Presentation Skills, Leadership Development to Certified IT Software Programs there are now digital learning alternatives that offer an equal, if not better than generic classroom learning experience for the learners. Blended learning programmes can combine digital learning with virtual classroom sessions or simply empower your learners to take control of their own learning with a comprehensive catalogue of off the shelf digital learning courses that can be assigned or chosen depending on your needs. To learn more about self-directed learning click here. How can I deliver our internal training programmes to a global audience with a limited travel budget? The Online Virtual Classroom is an excellent alternative way to deliver training to globally dispersed audiences. Ensuring that the training delivered through the virtual classroom is engaging, meaningful and impactful, can be challenging. Designing a successful learning experience is dependent on the learning assets used, the skills of the online facilitators and how the learning initiative is communicated and presented to the learners. 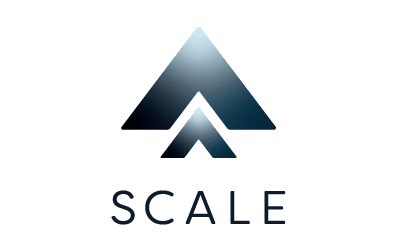 Logicearth have developed Scale to help organisations deliver results in the virtual world. A Learning Experience Platform (LXP) integrates learning resources, activities and applications into a single location. It is focussed on the learner and aiding their performance, rather than the traditional LMS focus on the administrator and compliance reporting. Content is succinct, easy to digest and delivered at any time to any device. No pop-ups, no plugins, no fuss - it looks and feels like the modern web. The benefit for the learner is the simplicity of a joined-up ecosystem to support his or her performance and growth. Learning accessed in the flow of their work. 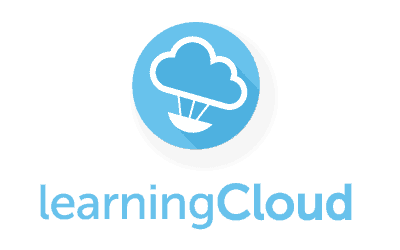 Logicearth’s Learning Experience Platform is learningCloud. To learn more about learning experience platforms click here. By implementing an asset-based approach to the development of eLearning, an organisation can stay in control of both the cost and time to produce a suite of digital learning resources. Choosing from a range of short and impactful, high-quality deliverables – video, animation, SCORM, html5, interactions, presentations, campaigns, microcontent, scenarios – all designed via an agile development process, will allow you to scale, repurpose and quickly respond to business needs. 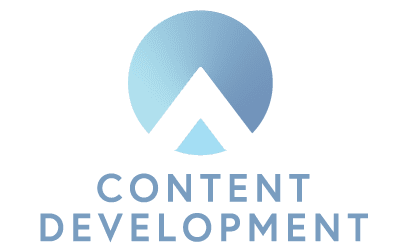 An experience content development partner will manage the process, and all its stakeholders, adding acumen and value. It will do this to suit your budget, grow the solution as you need it, and provide your learners with the very best learning experience, efficiently and cost-effectively. The jump from developing traditional online learning to embracing a whole new approach of delivering timely targeted learning interventions over a period of time, can be a big one. It’s very possible for this transition to be smooth, informed and hugely successful, rather than a hopeful leap of faith. What’s clear are the huge benefits of microlearning, so take the time to get a good understanding of what microlearning is and to what extent you could deploy it throughout your organisation. With a pure Microlearning solution, you can do away with courses and target learners with bursts of personalised learning, developed quickly and cost-effectively. Identify knowledge gaps from powerful analytics that enable you to make data-driven decisions on where your budget needs to focus and where intervention is needed to drive performance. Give your new microlearning strategy the best chance of success with pre-rollout campaigns, email themes, corporate messaging and other collateral resources that help drive culture change. Learn more about our fully managed microlearning service here. Alternatively, if you need to take interim steps towards a full microlearning strategy, apply all the best principles of microlearning to your content. Enjoy the agile, scalable benefits by developing a suite of highly effective, impactful microcontent assets that live on your LMS or your intranet. 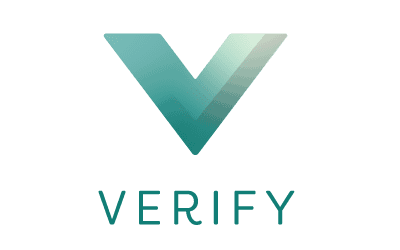 How can I deliver Compliance easily? 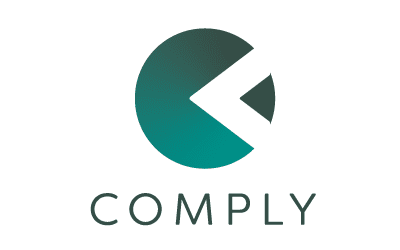 We understand that compliance training can be a challenge. To business leaders, compliance training can be an overly-long distraction from billable work. To learners, compliance content is rarely viewed as relevant to them. To audit and legal teams, compliance training is an essential record to manage risk. To L&D leaders, the challenging is to make it short, relevant and still confidently state to the CEO that the company is covered. Online modules that are ready-to-go, customizable to any organisation and engaging to learners solve this challenge for you.